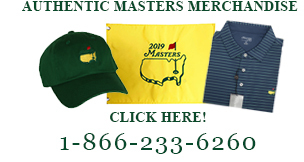 Check out our great selection of personalized golf gifts. Laser engraved putter, scorecard collection album, art, bag tags and other great personalized golf gifts for that special occasion. Free shipping!